What psychological difficulties are observed by the adolescents? 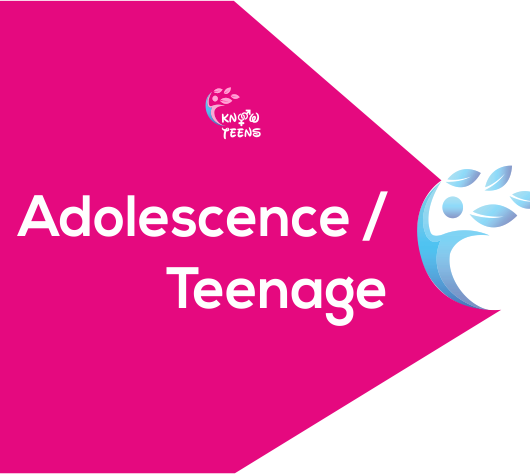 The physiological changes in the teenagers are obviously shown to the parents, but the psychological changes become less obvious. The teenagers show very strong emotional feelings at different instances. Moods swings are very frequent which can lead to conflicts with parents, friends and family. They can be sometimes impulsive, irrational or totally withdrawn. The major reason for this is that the person is still in the learning phase of expressing and controlling emotions. Parents and teachers often blame adolescents for not realizing the consequences of their actions. However, there is a biological reason for such psychological behavior. There are two important regions of the brain: one is amygdala, which is responsible for showing emotions such as aggressiveness and fear and the other is frontal cortex, which is responsible for reasoning and problem solving. During adolescence, the amygdala take control, while the frontal lobe or cortex is still develops. It is only around 20 years, the frontal lobe develops completely and they become more sensible in understanding other’s emotions. One of the major factors that influence the psychological being of the teenager is their physical appearance. 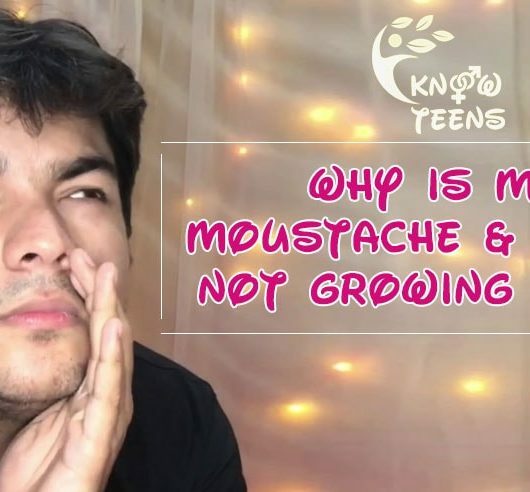 There are high possibilities that their self-esteem can be impacted by the way the teenagers think about their appearance. They become more conscious about even the smallest changes in their body and start comparing them with others. In the late teens, the teenagers start searching for their own identity and tend to be more independent in their decisions and actions. Their decisions are highly influenced by the peer groups, gender, family and socio-cultural background. The relationship with the other family members is also influenced by these decisions. It is in this stage when they are in search of their sexual identity as well, developing romantic or sexual relationship. See Also: Why do girls mature faster than the boys?